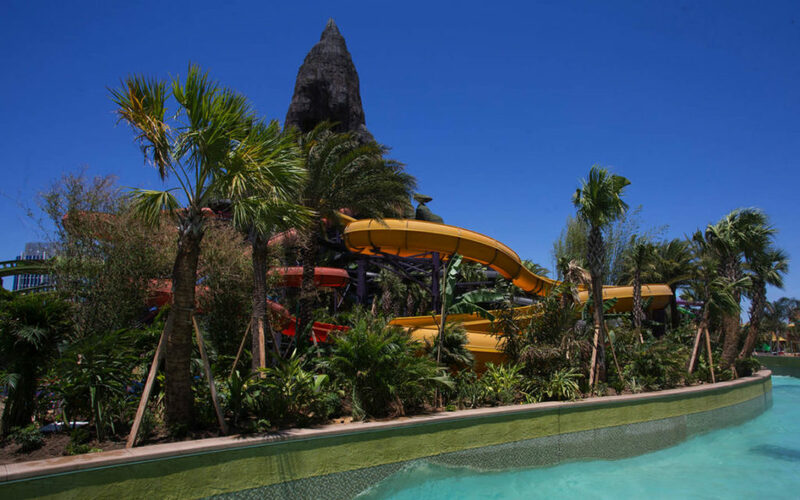 Universal Orlando has released some incredible photographs from inside Volcano Bay. 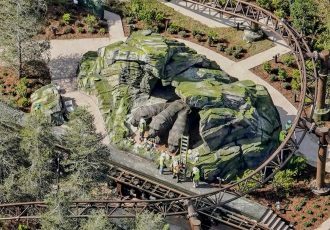 This is our first official look of how the park will actually appear when we can start visiting May 25, 2017! The images highlight the stunning 200-foot tall volcano centerpiece, Krakatau, as well as the Waturi Beach in front of it. The lounge chairs certainly look inviting in front of the wave pool sitting in the white sand beach. This tropical getaway will feature hundreds of Tiki faces. They’re everywhere! Out in the open, hidden on the volcano, and on rocks at every turn. The landscape is made up of thousands of palm trees and flowers to help create the perfect tropical feel. Inside the restaurants colorful rainbow fish fly overhead. 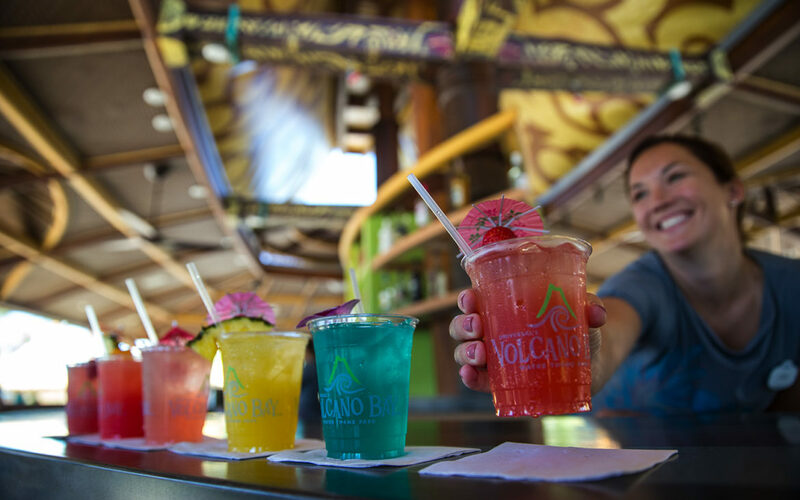 Inside the boat bars you can sample some of the island mixed drinks like the Vol’s Fire Punch, Toasted Coconut Pineapple, or the classic Polynesian POG, a non-alcoholic blend of passion fruit, orange, and guava juices. 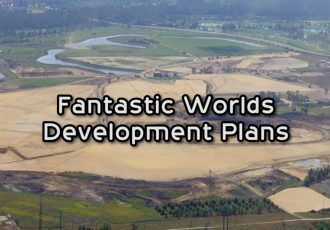 We’ve been hearing rumors that the south end of the property will be used for future expansions. This is a triangle section of space currently being used as a staging area for construction located at the farthest part of the park from the entrance. 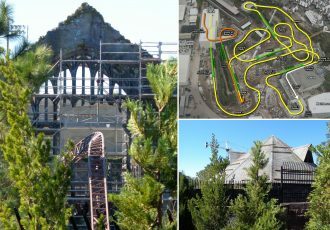 No official word yet on what the expansion will entail, but there have been rumors over the last year that a second water coaster may be constructed (and hopefully with more dark ride scenes or LED lighting effects!) 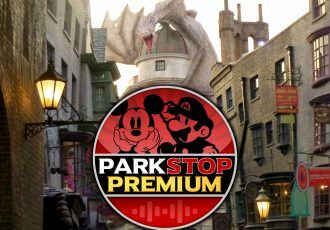 With as popular as the new water park is expected to be, it’s not a bad idea for Universal to jump on the chance to add more capacity this soon. 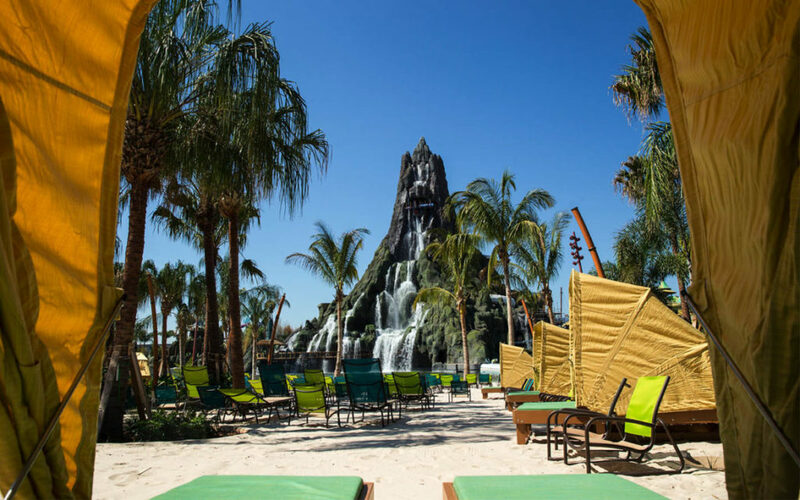 Check out the image gallery below and stay tuned for more Volcano Bay news and updates as we get closer to the opening date. 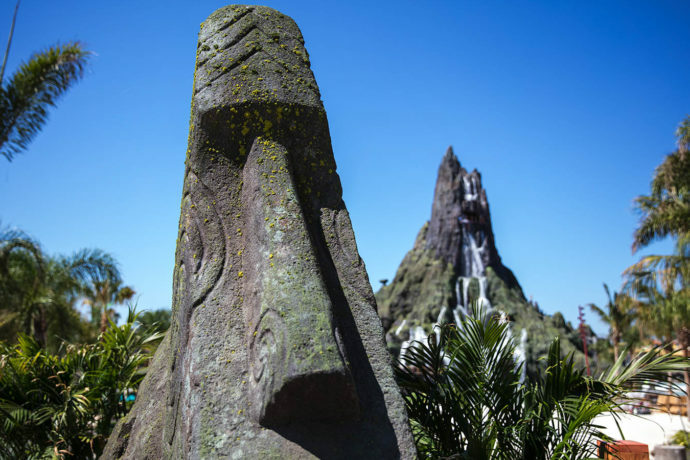 Check out our Complete Guide to Volcano Bay for rides list, restaurants and shopping locations, as well as details on Tapu Tapu and ticket information. 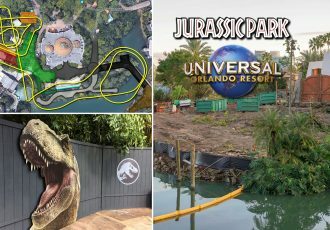 Images by Universal Orlando. 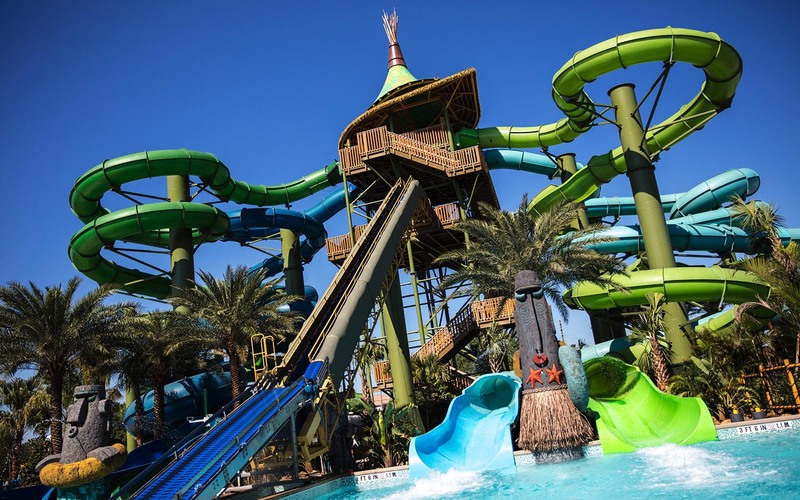 Subscribe to our news feed for more Volcano Bay news!